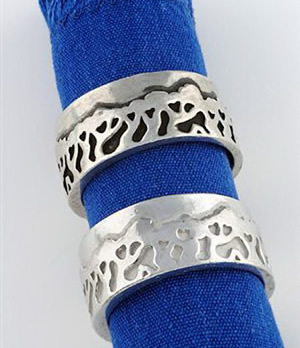 Description: These rings of trees form a charming and original napkin ring design. 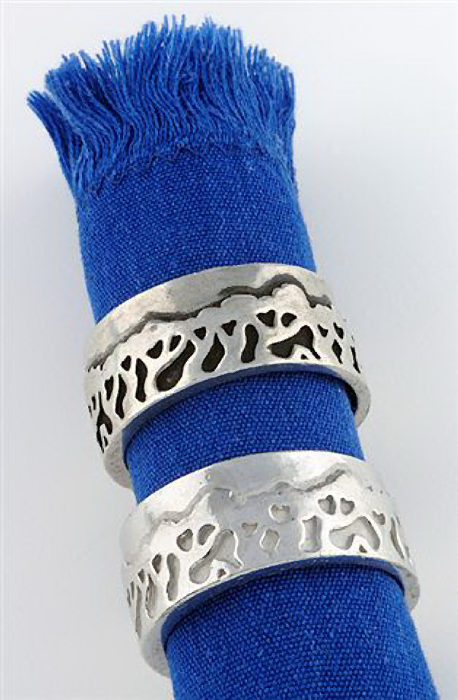 They are made of lead-free pewter and can be ordered with two finishes; dark antique or shiny. 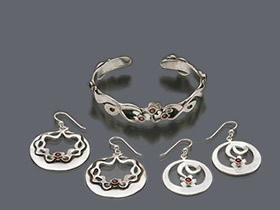 They make a perfect wedding or special occasion gift!